﻿ Mobile App Development Solutions Dallas | Be Seen, Get Connected. We are known for building native, hybrid, cross-platform mobile app solutions. From ideation to launch we work with you to shape your vision into a highly functional product. Our success is seen in the timely delivery of 100+ mobile apps, proudly serving 500+ happy clients, retaining 50+ development engineers, providing pixel-perfect designs and ensuring seamless UX. We are a preferred mobile application development service provider. Following Apples guidelines, our experienced mobile app development team creates solutions that are efficiently engineered and secured. Building premier quality native apps in Java, supported by Android libraries including Android Gear, Butter Knife, Gson, Ormlite. Creating the most powerful gaming experiences with strong storyboarding, character sketching and gameplay execution on Unity 2D/3D. We are well-versed with the norms of your industry verticals. Serving Fortune 500 companies from all over the world, our mobile application development team has developed user-friendly apps that convey the full scope of our versatile services. We are known as the best portable application development organization worldwide for making the most of current and intuitive interfaces. No innovation is left untouched as we put stay on the cutting edge of industry and technology changes that can benefit our clients. Whether its Apple TV, Android wear, AR/VR applications, Internet of Things, wearable, or reference point, we excel when it comes to possibilities in portable application advancement. 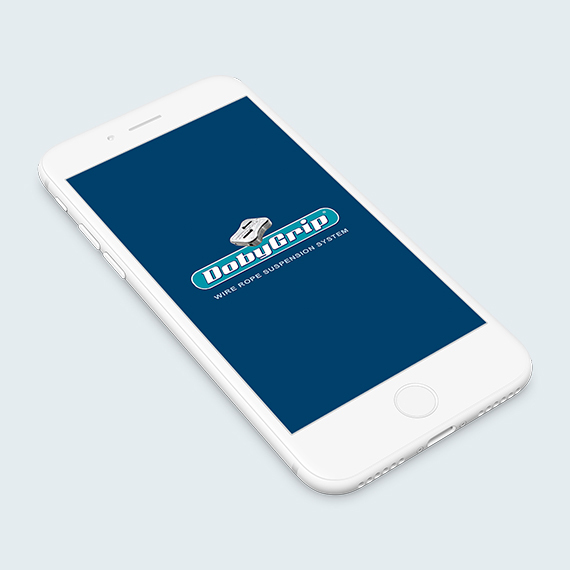 Our agile mobile app development approach is the key strength that shows in every project we successfully deliver. 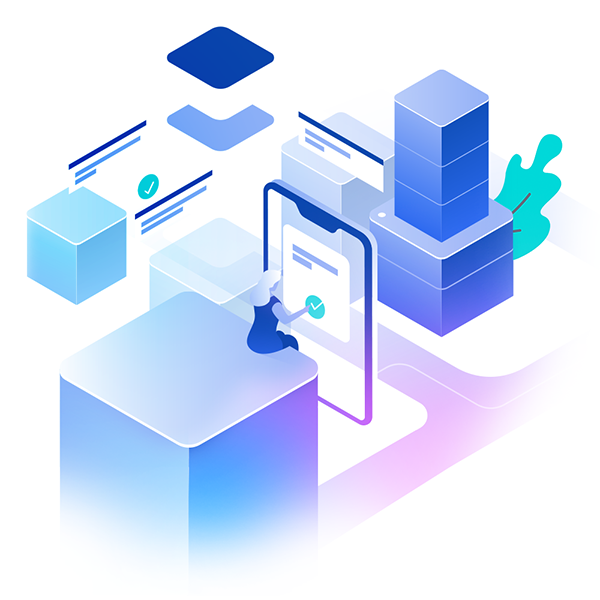 Our teams of highly motivated and experienced engineers leave no stone unturned when it comes to strategize, design, develop, and deliver your mobile application project. From user Interface design to building web services and back-end architecture, we know what it takes to get featured on App Store and Google Play Store. We employ strict quality control checks and follow guidelines to make sure that the apps comply with requirements for each platform. Looking for a reliable and skilled mobile application development agency To get started? 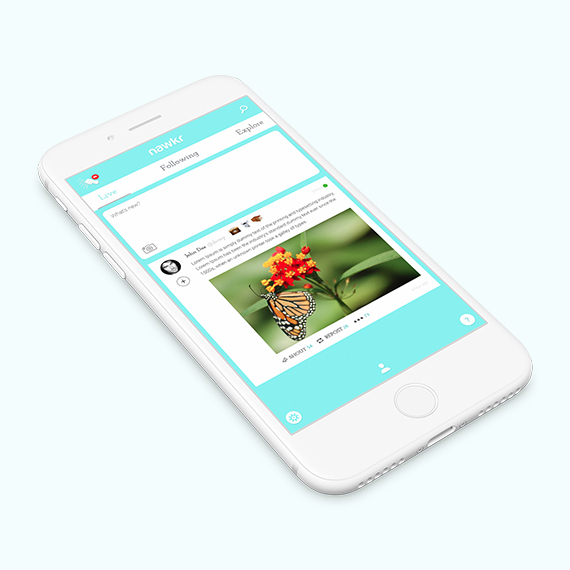 Let's build a mobile application which users will love with confidence.